For the truly driven and the one with flaming idea ! The best thing crowdsourcing does is connect people who have needs to the people who can fulfill them. To this end, you have everything you need to start your new business; from finding funding to locating business partners to crowdsourcing your own market research, the ‘Net has your back. If you’ve got a killer idea, and can use a computer, you can start a business. Build your idea and wire frame it virtually , CrowdFund the idea using reward model - pre-selling a product before its finished and getting real customers to take a risk on you by purchasing ahead of production . Why are you waiting for ???? 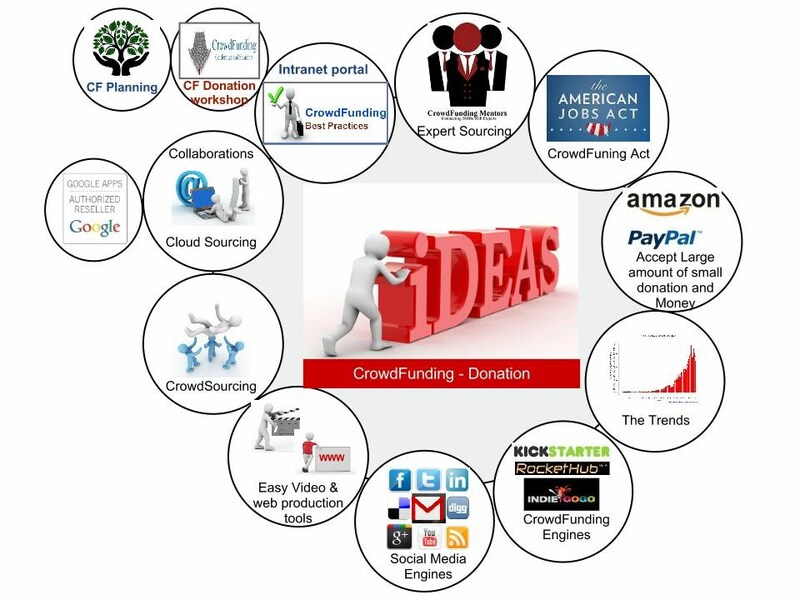 CrowdFunding - reward model : Connecting people with talent, ideas, & stuff to sell with those that have the funds to send their way.